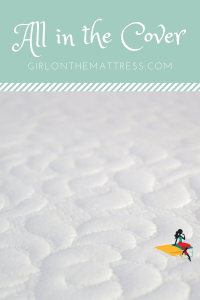 Novosbed Mattress Review - What's So Special About It?! 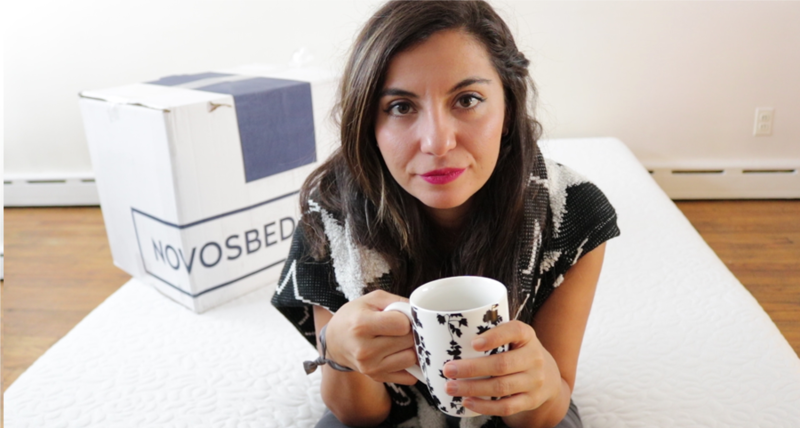 Novosbed Mattress Review – What’s So Special About It?! Novosbed is a very high quality all foam mattress, they guarantee you'll get the firmness you want with their 3 different firmness level mattress and comfort plus kits. It works. You can pick from 3 different firmness options when you order the Novosbed and each piece is made up of 11 inches worth of foam. Top Layer: Made up of 2-inches of ultra-dense memory foam. This works as a cooling and comfort layer while relieving the pressure points. Middle Layer: Composed of 2-inch thick ultra-dense memory foam. This is inserted to add pressure relief and support. It also adds to the responsiveness of the mattress. Bottom Layer: Made with 7-inches of support foam. This creates a solid base foundation for the foam above. A beautifully made cover, very soft, comfortable and sturdy. Although it’s traditional now, I really love the combination of white on the top and grey on the sides. The Novosbed mattress cover top layer is made from a 68% polyester blend, 14% silica, 10% modacrylic and 8% Tencel. Meanwhile, the side and bottom layers are made from 57% combination polyester, 24% visil, 4% silica and 3% modacrylic. While the covers are made from different material blends, they do return to shape after much tugging and prodding on my part. The top cover is thin providing breathability. The white and grey color combo is traditional but works fine since you’re going to cover it up anyway. What you may love though is that you can remove the top cover using the blue zip running across all sides of the mattress. It’s not something you can do with most other mattresses out there. The Novosbed provides three different firmness levels, which you choose from the moment you order. You can find it in Soft, Medium and Firm. I got to test out the Medium firmness and it does have a good feel to it. What’s interesting is that when I lied down on the mattress, I could tell the foam working to conform to my body shape, giving me a pronounced contour without that suffocating feeling. This doesn’t work immediately though which is nice because it gives my body time to adjust. My pressure points were all properly supported and despite rolling around in different positions, I still slept comfortably. Sinkage for the medium Novosbed mattress isn’t as drastic as I thought it would. Unless it was an aggressive stance like standing on top of the mattress, the sinkage wasn’t as pronounced. It’s likely because of the memory foam layers evenly distribute the weight of the body. Overall, the Novosbed Mattress delivers when it comes to quality and price point. From the cover design to the foam layers, it’s a beautifully made high-quality comfortable mattress! 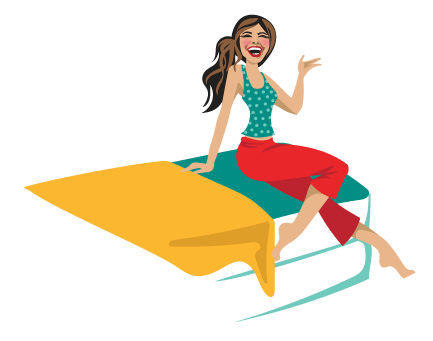 I had an amazing time with Novosbed, and I think you will, too. Yes, you might say, it’s more expensive than some of its competitors, with $1099 for a queen. But the thing is, for a luxury mattress of this caliber, it’s a really good deal compared to others who have prices at above $3,000+. And if that’s still stopping you, use this discount to knock back $100 more off your purchase. In the end, the Novosbed Mattress is designed for you if you want great pressure relief and a good hug with very minimal sinkage. You get a wonderful, luxurious bed that delivers all the promises without ruining your budget.